Please choose from one of the following categories. 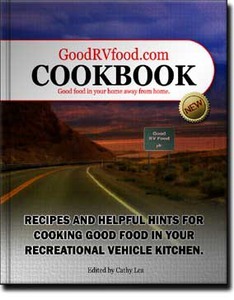 We have collected food hints and tips from recreational vehicle cooks all over the country. 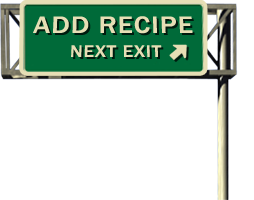 This is a small representation of the vast wealth of experience, knowledge and wisdom available. We know there are many more things not shown here and we welcome your hints, tips and suggestions.